Fiery Reply Expected By Derrick After Being Roasted By Jeremy! Last month Jeremy Duggar and Jeremy Vuolo welcomed their first child. The couple was too happy over the arrival of their daughter. But. this news isn't stopping them from roasting their longtime rival. Well, we are talking about Derick Dillard. The couple isn't stepping back from roasting him. Now, a recent tweet has cleared everything between Duggar family and Derrick. Read more to know the full story. 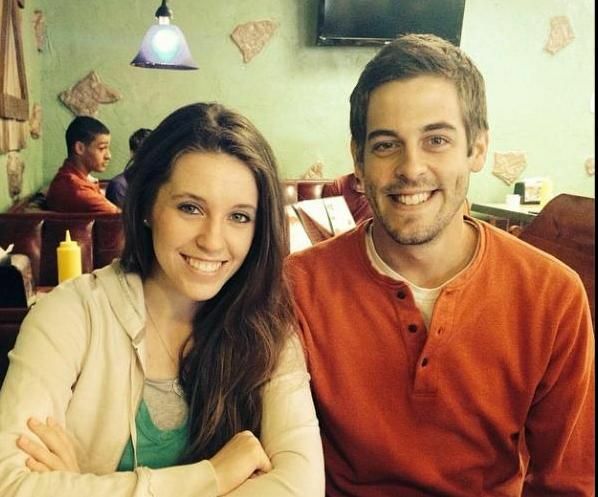 The rivalry between Duggar and Derick Dillard has taken a new turn after an innocent tweet by Jeremy was interpreted as anti-Dillard. What has again happened between them? Derick was fired from the ‘Counting On’! Not just former bosses complaining! Not just his former bosses., who were tired of his behavior. There were rumors that several members of the Duggar clan too have stopped bothering about him. Jeremy is being thankful for the opportunity given by the TLC. “Jinger and I are so grateful to TLC for giving us the opportunity to share our lives with all of you!” Jeremy addressed his fans through the Twitter. Fans took a jab at Derrick! 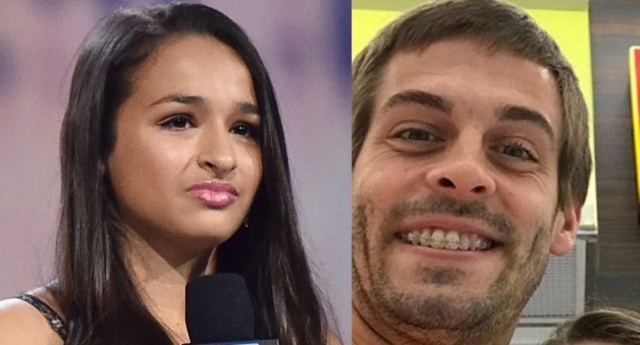 He was fired by the TLC for attacking his fellow mate Jazz Jennings. He was also accused of adopting values that stand those stand against Duggars. Derrick has been facing a lot of backfires. In case if he gives a befitting reply then there’s going to be a heated conversation. It will be interesting to watch the Duggar feud. Brigitte Nielsen Talks About Her Pregnancy Story At 54! !